Even today, some companies don't make workplace safety a top priority. 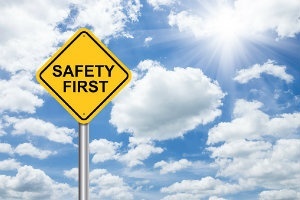 A definitive, written safety management system is essential to the long-term success of any company. But getting your employees to transform their outlook on safety can be tough if they have no incentive for buy-in. 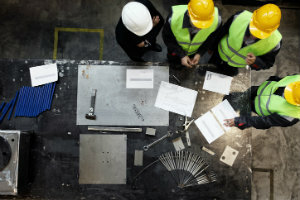 Employee involvement is critical to improving the safety of your company. Simply instructing workers on new policies and procedures isn’t enough. 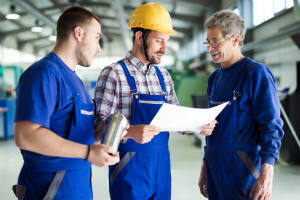 So, to help you and your employees understand what makes a safety program work effectively, let’s take a look at some tactics you can try to transform your company’s outlook on safety. Are your training programs helping employees work efficiently while avoiding injuries? How have your recent policy changes affected incident rates? Did your last round of JSAs catch all the hazards at each of your worksites? 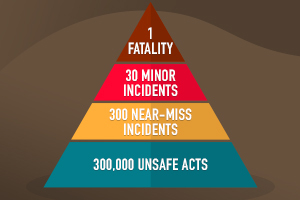 Overall, how effective is your safety program? These are critical questions for every safety manager, but the answers don’t come easy. Between training, JSAs, audits and reports, it can be tough to track the impact of any given change. 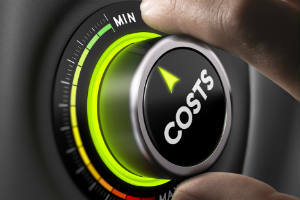 These tips will help you manage the most important variables and effectively track your company's safety performance. 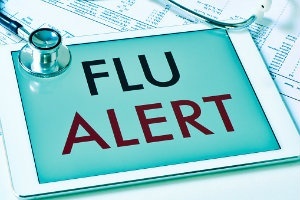 Worried about the flu’s effect on your workforce? According to the Centers for Disease Control and Prevention, the annual costs of influenza in the United States are $4.6 billion. What’s more, the flu leads to losses of up to 111 million workdays and $7 billion in sick days and lost productivity. Flu season is in full swing, and if you want to keep your workers safe, comfortable and productive, you’ll need to put in play a few specific policies. Following are our top strategies for preventing the flu this year. 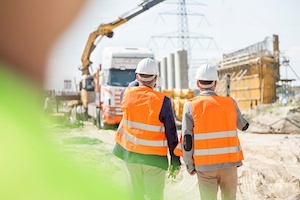 Multi-employer worksites have come under far greater scrutiny in the last few years because so many contractors are working together, merging or collaborating with the federal government on large-scale construction projects. Contractors are also classifying full-time employees as part-time or temporary. In addition to the legal liabilities these situations present, multi-employer worksites have many unique hazards. Differing safety policies, standard practices and training levels can create an uneven playing field where many workers are ill-prepared for — or unaware of — the dangers of their surroundings. 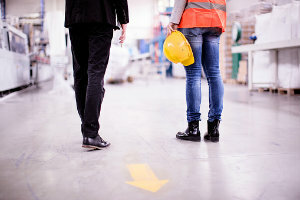 Ultimately, whether you’re partnering with a staffing agency, hiring independent contractors or working alongside another firm, you’ll need to keep in mind a few of the most important strategies for multi-employer worksite safety. Effective housekeeping is crucial for workplace safety and efficiency. A clean environment reduces hazards and distractions, while clutter increases the likelihood of falls, spills and other dangerous incidents. The following are 10 effective tips for workplace housekeeping you can use to create a safer environment at your company. 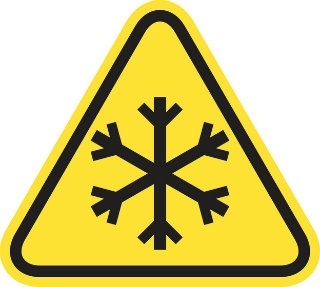 The holiday season is fast approaching and between inclement weather, poorly trained temporary workers and a host of other hazards, your employees may face more dangers than at any other time of the year. Stress, fatigue and holiday indulgences can also make workers less safe — as can rushing to meet end-of-year deadlines. Avoid Excessive OvertimeOverall, workplace safety may require some extra work in the winter, particularly if your employees are on the job outdoors. To keep everyone as safe as possible, heed the following holiday tips.